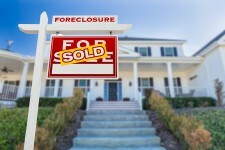 ROHNERT PARK, Calif., September 5, 2018	(Newswire.com) - A recently published study explored the financial pressure that increased college costs placed on households, particularly, how student loan borrower debt predicts home foreclosure rates. Without overlooking subprime lending and unemployment (the driving factors responsible for home foreclosure during the Great Recession), researchers noted that parents who sent their children to college overextended themselves financially and this made them particularly vulnerable when the economy started its downturn. Startlingly, from 2006 to 2011, increased rates of college attendance within income distribution groups predicted increased home foreclosure rates. 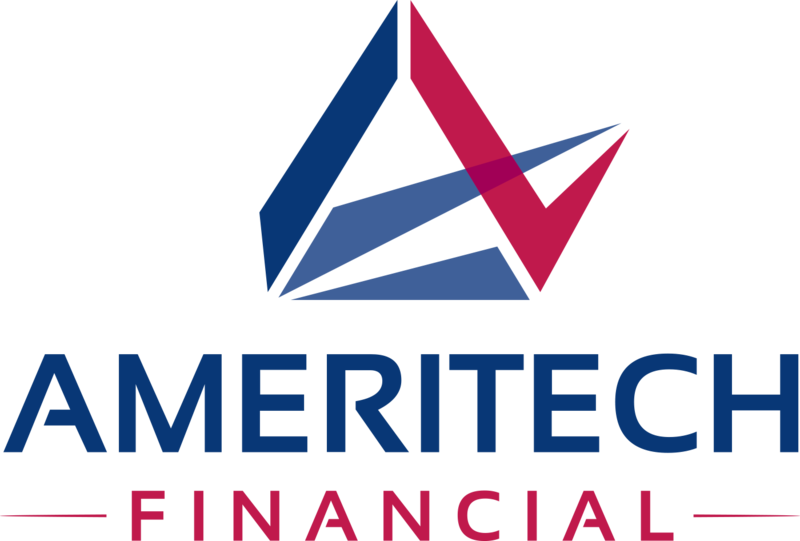 Ameritech Financial, a document preparation company that helps federal student loan borrowers with repayment plan applications, may be the key to working toward finding solutions for borrowers overwhelmed by student loan debt. 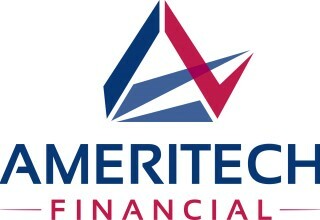 Tom Knickerbocker, executive vice president of Ameritech Financial, explains, "It is both stunning and discouraging how pervasive the student loan crisis is and how we continue to learn how broadly it reaches across our economy and, most importantly, how many lives it negatively impacts. We can help some borrowers possibly lower that monthly payment by assisting them in applying for and maintaining enrollment in an income-driven repayment plan (IDR)." According to the study, nearly 40 percent of 18- to 24-year-olds enrolled in college between 2005 and 2011. This is an 11 percent increase from 1985. During that period, "the expected family contribution" skyrocketed, leaving both students and parents to take out loans after savings and earnings were exhausted. 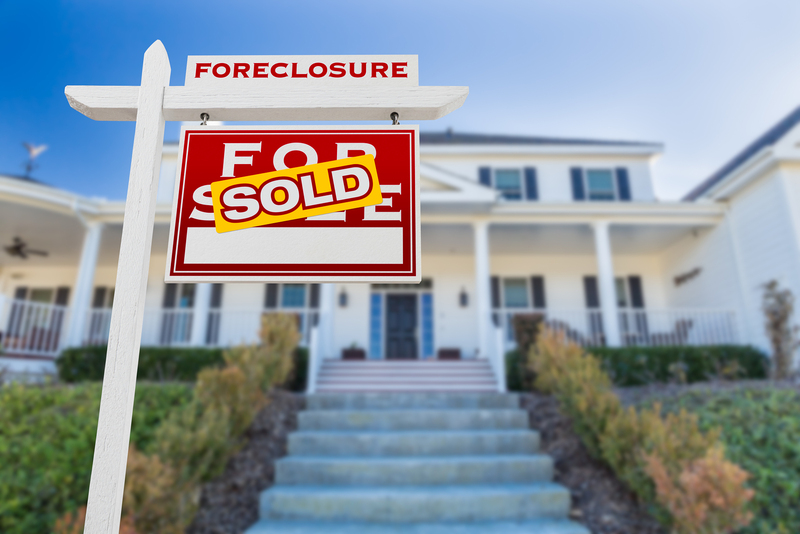 The data shows that each one percent increase in college attendance across the nation resulted in 19,000 additional foreclosures the following year. Interestingly, this relationship holds true across all income levels. Indeed researchers caution that these results only suggest a causal relationship between the financial burden of paying for college and increased vulnerability for home foreclosure. However, the results do support the claim that college costs have tightened financial household pressures across the U.S. and that family investment in higher education has unintentional consequences when it comes to home mortgage security. "The cost of student loans continues to negatively impact students and their families greatly," said Knickerbocker. "There is help available for some borrowers with federal programs such as IDRs and we can guide you through that application process."